What do we know about Bruce Hornsby’s next record? 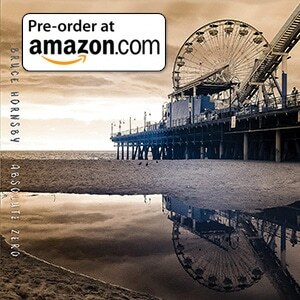 Entitled “Rehab Reunion”, it is released on June 17 2016 and you can pre-order on Amazon here. 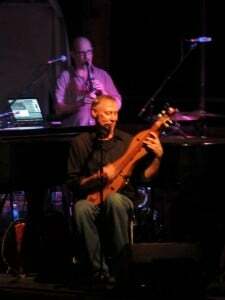 Bruce describes it as “a record of all the dulcimer music I’ve been writing for the last couple of years… a stripped down, folk-oriented dulcimer record”. There is “not a lick” of piano on this, says Bruce, but some rock… citing Sonny Emory on drums as an example..
A Noisemakers record, guests include Mavis Staples and “maybe one or two others”. 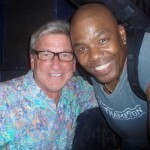 Bruce says that he wrote four new songs from mid May to mid June of 2014 – three with Chip deMatteo and one (“Over the Rise”) on his own. Most tracks were recorded in early September 2014 over a period of three and a half days. Rehab Reunion – possible title track, described as a straight country song. Written with Chip deMatteo. Rehab Reunion out NOW: take your first listen, reactions and order online! 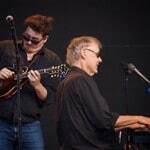 Pre-order Bruce Hornsby’s Rehab Reunion CD here! Is to make it better than today.